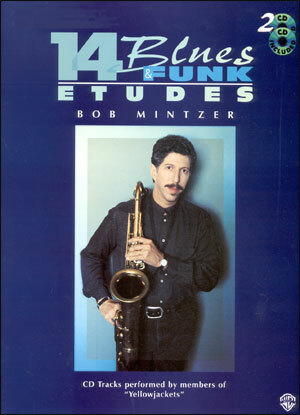 by Bob Mintzer. 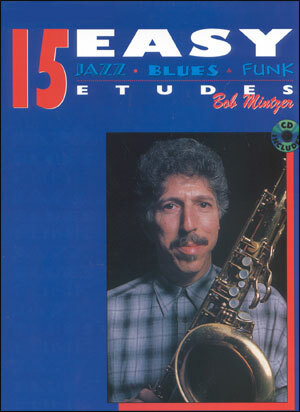 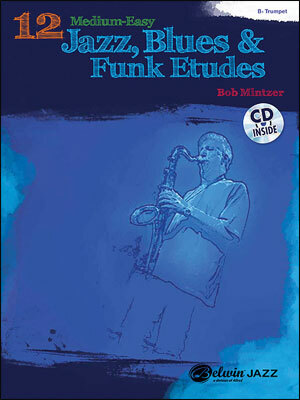 A simpler version of his best-selling "Jazz, Blues, Funk Etudes" book designed specifically for the younger layer with limited range and experience. 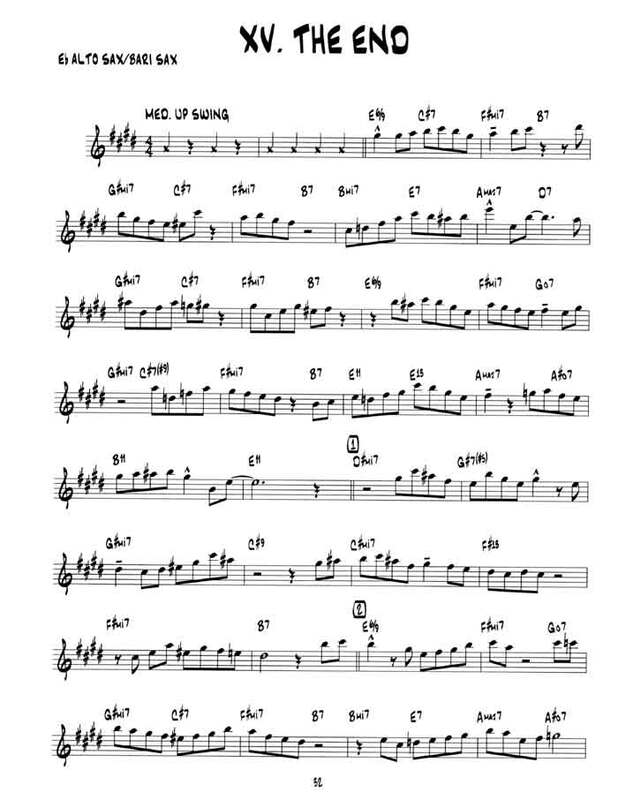 Care is taken, however, to maintain the same high level of musicality. 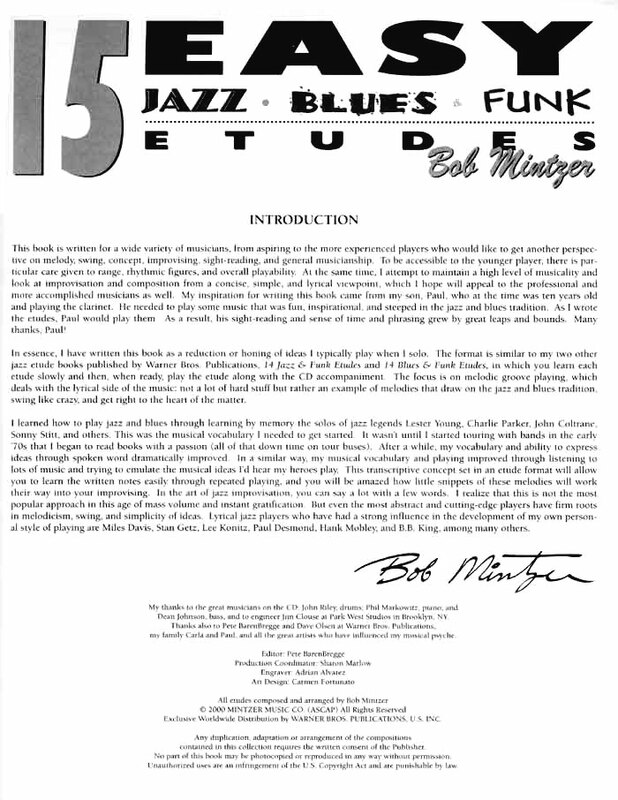 CD contains an example track of Bob playing the etudes and Play Along tracks allow you to play the etudes with an outstanding rhythm section. 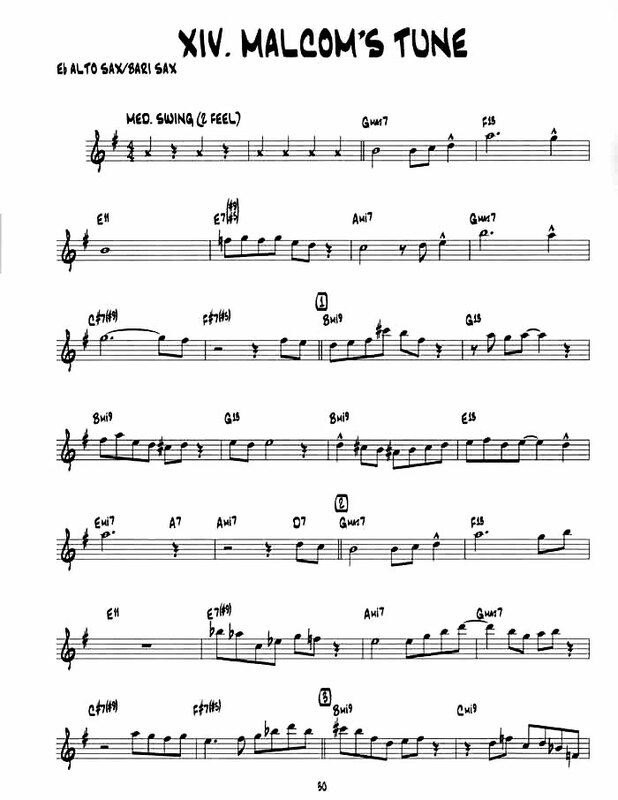 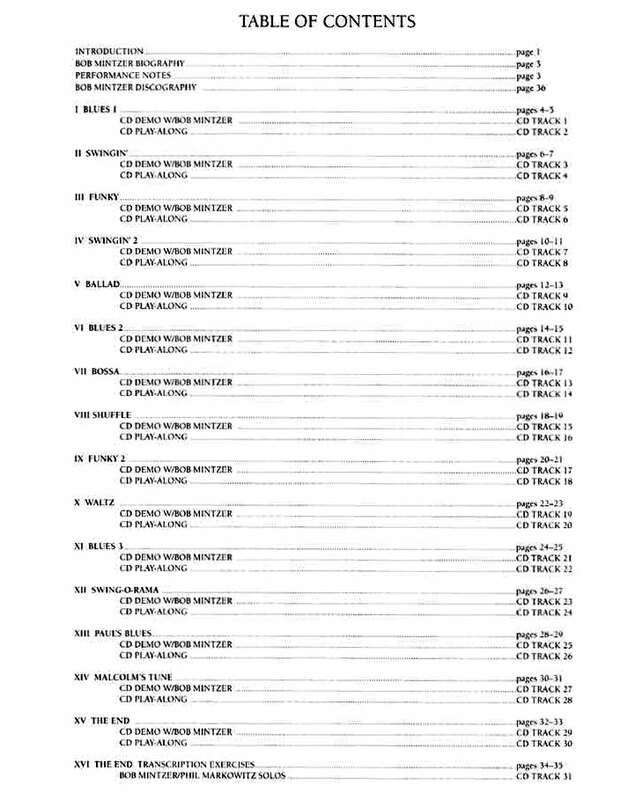 Versions available for all different instruments.